In 2012, more than 1.7 million rear-end crashes occurred on our nation’s highways, resulting in more than 1,700 fatalities and 500,000 injured people. Many of these crashes could have been mitigated, or possibly even prevented, had rear-end collision avoidance technologies been in place. However, slow and insufficient action to develop performance standards for these technologies and require them in passenger and commercial vehicles, as well as a lack of incentives for manufacturers, has contributed to the ongoing and unacceptable frequency of rear-end crashes. 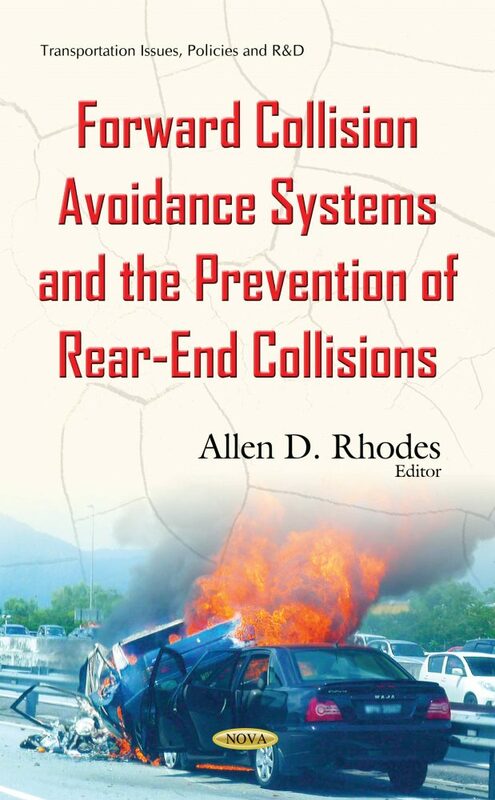 This book describes the common causes of rear-end crashes, considers some of the latest potential solutions and countermeasures, reiterates and reclassifies previous recommendations, and issues new recommendations aimed at reducing the number and severity of such crashes. The book discusses the Safety Board special investigation which addresses the prevention of rear-end collisions through the use of Intelligent Transportation Systems. It discusses some of the challenges, including implementation, consumer acceptance, public perception, and training, associated with the deployment of vehicle- and infrastructure-based collision warning systems.